With the latest accomplishments, TV-TWO actively pushes for more awareness for its mobile app and the TTV token. We have successfully integrated a referral program in our Android app. Now, users can actively profit from the growth of the TV-TWO user base. Send your referral link to friends and family, post it on the web or share it on social media to boost your token balance! Open the TV-TWO app (≥ Version 1.3.6) for Android and click on the yellow Discover Boosts button. 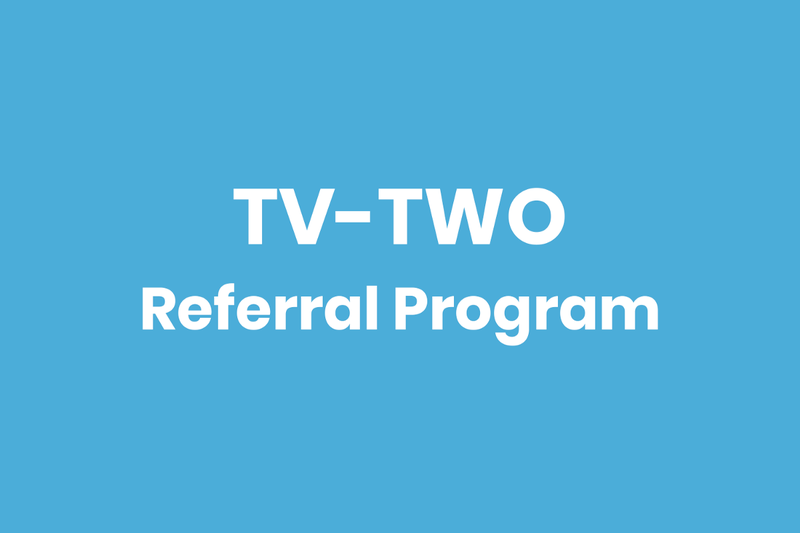 Scroll down to the Invite Users to TV-TWO boost and generate your referral link. Send your referral link to friends and family, post it on the web or share it on social media. Sharing is unlimited, what are you waiting for? We are proud to announce that MyEtherWallet (including MEWconnect), imToken and Trust Crypto Wallet have added the TTV as a Default Token. Hence, token holders and users of the TV-TWO app no longer have to add the TTV as Custom Token with the leading wallet providers. This marks an important step for the TTV. 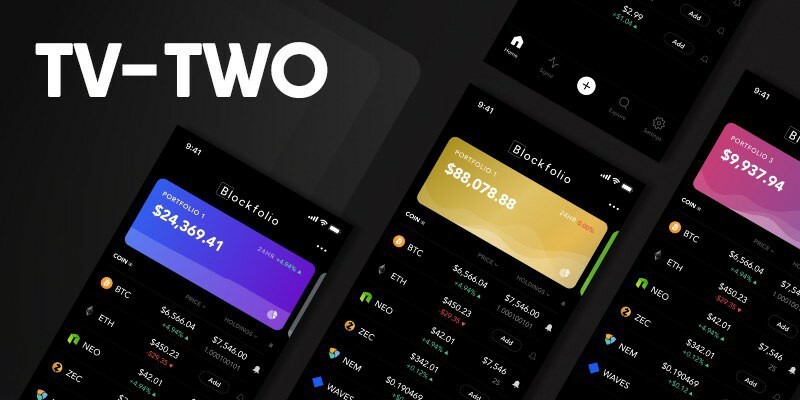 Likewise, the leading crypto communication platform Blockfolio has integrated TV-TWO in their Blockfolio Signals service. We are excited to keep you posted on our latest project updates via Blockfolio.